The River Ness Raft Race Returns! Plans are afoot to bring a popular fundraising event back to Inverness this summer. 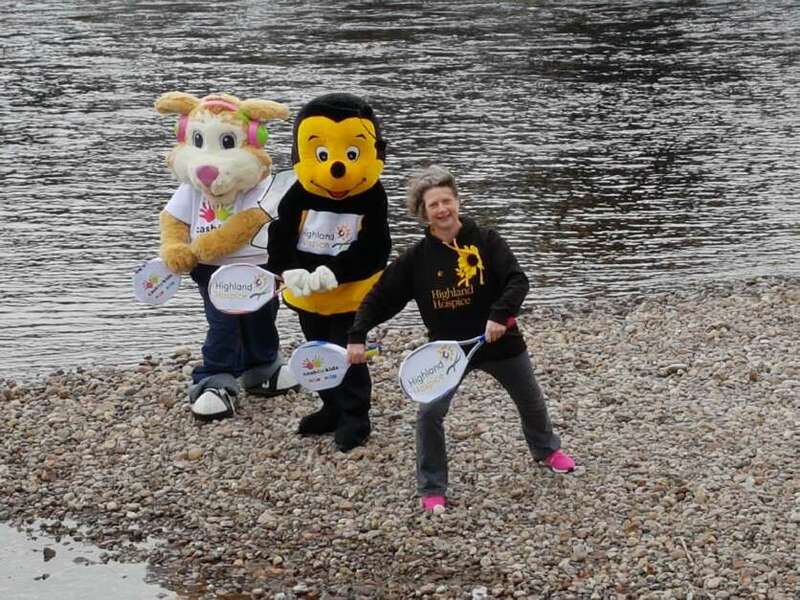 With a fair wind and the support of The Highland Council the relaunched River Ness Raft Race will raise funds for MFR Cash for Kids and Highland Hospice. The River Ness Raft Race will invite teams of four to build their own rafts and race them down the river on Sunday 26th August. The day begins with the decorated rafts, on their floats, congregating at Bught Park beside the Fisherman’s Carpark, where they are judged on their originality and humour before the start of the races which take place beginning at the Fisherman’s Carpark and finishing at the Greig Street pedestrian bridge. Rafts are taken out of the river at Friars Shott, the gravel bank near the Waterfront Bar. The Waterfront kindly provide food to all competitors and the day finishes with a prize-giving outside this venue. An additional part of the event is the Loch Ness by Jacobite Nessie Race which takes place after the Raft Race. Numbered plastic Nessies will be £2 each, with fabulous meal prizes donated by the Waterfront Hotel for first, second and third place.